How to Grow Watermelon. 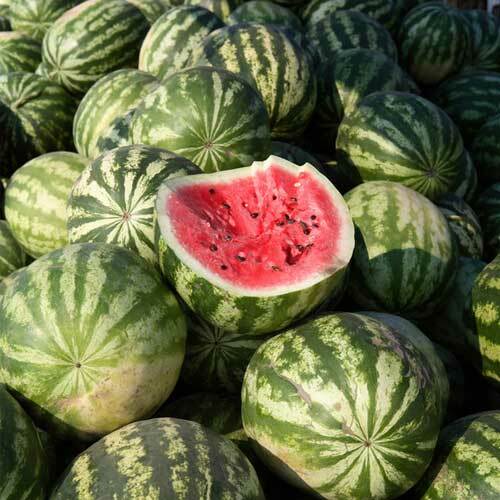 Watermelons are a great melon to add to your garden. There is nothing better than eating refreshing watermelon on hot, summer days!